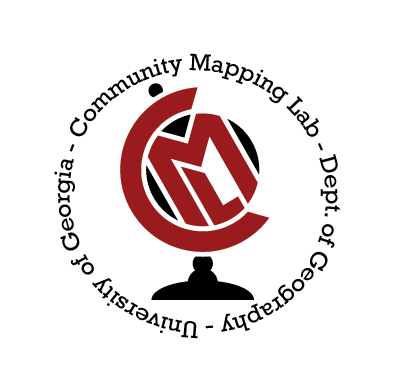 The Community Mapping Lab is comprised of researchers using geographic theories and methods in ways that empower marginalized groups, shape understanding of important issues, and develop new tools for community based research. Our research projects foster collaborative research partnerships, develop innovative approaches to engaged research, and create public conversations related to community development, community engagement, cartography, and spatial analysis. Find out more about the work done by lab members.